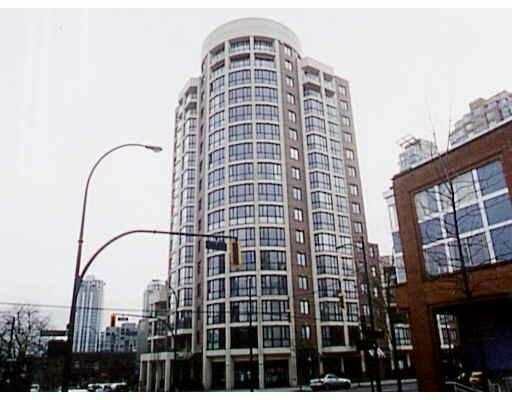 Nice 1 bdrm & den/solarium unit close to the heart of Yaletown. Steps to shops, restaurants and amenities. Well maintained building w/ excellent views to Falrse Creek & city. Facility inlcudes gym, sauna, hot tub, pool table & party room.